James Carlton (Carl) Rowe was born in Norfolk, Virginia. 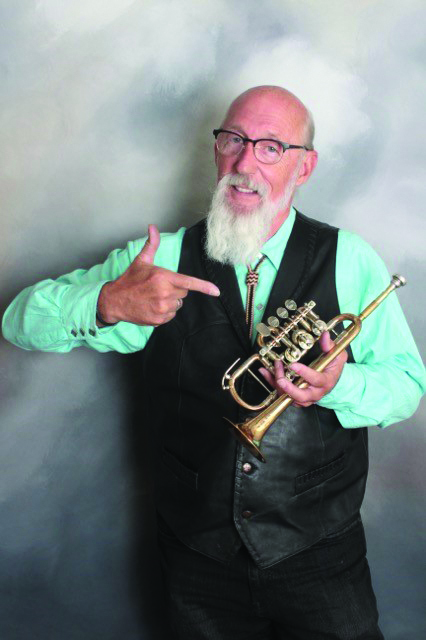 After moving to Georgia, Carl started studying the trumpet at age 11 with Richard Hansbury (trombone, Atlanta Symphony) and then Jimmy Taylor (Principal Trumpet, Atlanta Symphony). He completed his high school years in Virginia, studying with John Derieaux. Carl holds a Bachelors in Music Education from Shenandoah University where he studied with Ed Cooper (Principal Trumpet, National Ballet). Earning his Master of Music in Music Performance at The Catholic University of America in Washington, D.C., Carl studied with Lloyd Geisler (Principal Trumpet, National Symphony). Upon graduation from Catholic University in 1971, Carl joined “The President’s Own” United States Marine Band as a third cornetist. He was appointed Principal Trumpet 3 years into his first enlistment and remained in that position until his retirement, 19 years later, in 1993. Carl served as Principal Trumpet of the White House Orchestra as well, performing for heads of state and visiting dignitaries. In this capacity he also worked with Frank Sinatra, Beverly Sills, Bob Hope, Johnny Mathis, Harry James, Leonard Bernstein, Itzhak Perlman, and many other visiting musical artists. Since his retirement from “The President’s Own” United States Marine Band, Carl has been a freelance trumpeter in the Washington, D.C. area working with the National Philharmonic Orchestra, the Chesapeake Orchestra, the Baltimore Opera, the Baltimore Chamber Orchestra, the Kennedy Center Opera, the National Symphony Orchestra, Harrisburg Symphony, and the Maryland Symphony. Carl also taught trumpet at Shenandoah University from 2003 to 2013. Carl was a member of Washington Symphonic Brass and recorded 3 CDs with them. He can also be heard on 4 CDs with Brass Band of Battle Creek, serving as Eb soprano cornetist. Carl recorded 2 CDs with Bowie Brass. Carl joined the New Sousa Band for a tour of Japan in 1996 and continues to enjoy playing with that band. 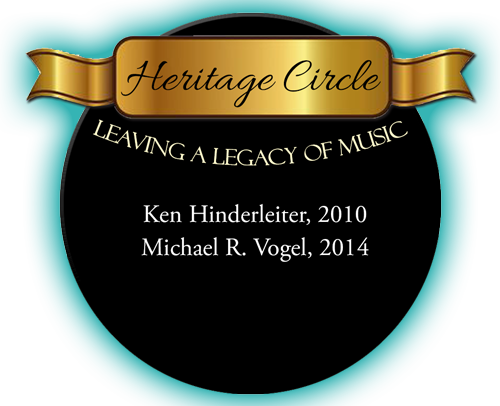 He served as Solo Cornet with the band during its tour of China in 2010/11 as well as its two concerts in Iowa, August 2015. He performed in the Solo Cornet section for the Brass Band Festival in Silverton, CO, August 2015. Carl, currently residing in Cottonwood, AZ, has been a featured soloist with the Verde Valley Sinfonietta (Sedona, AZ), the Prescott Pops Symphony and the Prescott Chamber Orchestra.